In 2017, researchers introduced the 3D printed finger splint to the world. The splint was the first of its kind, customized to fit its user and printed in space, no less! This type of 3D printing application opens the door to printing a variety of medical supplies out in the field, especially by those working in humanitarian organizations. Printed body parts? We’re intrigued, but it also sounds like the plot of a new sci-fi movie. 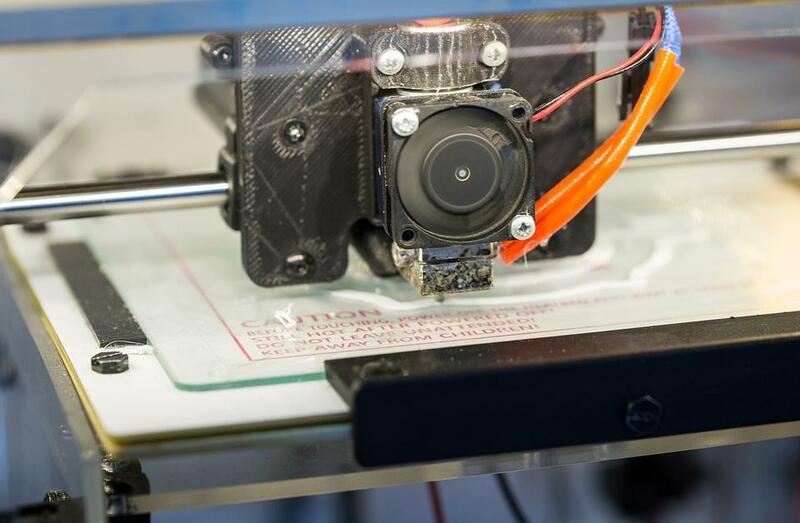 From artificial bones to printed organic material, researchers have come up with many groundbreaking applications for 3D printers. As this becomes more common, doctors also hope to use 3D printed human body replicas to explain procedures to patients. Hitting closer to our own printing expertise, technology now allows packaging manufacturers to customize cardboard boxes with printed designs for their customers. This is a major workflow solution for corrugators, who will be able to cut back on shipping and material costs. What we’re most excited about at POA is the rise of printing automation. When combined with IT solutions and the newest products from our partners, we’ll be able to offer the latest and greatest office technologies to our customers in Portland, Seattle, and across the West Coast. Here at Pacific Office Automation, we’re here to help you say, “Problem Solved.” Contact us today for all your office equipment and software needs.